Good Samaritan College of Nursing and Health Science has been designated as a Military Friendly® School for the 2019-2020 academic year. 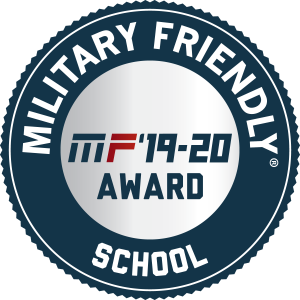 Institutions earning the Military Friendly ® School designation were evaluated using both public data sources and responses from a proprietary survey completed by the school. The 2019-2020 Military Friendly® Schools list will be published in the May issue of G.I. Jobs magazine.